DURATION: 20 days | MAX. ELEVATION: 5,550m | TREK GRADE: moderate to strenuous | HIGHLIGHTS: 	Cultural and historical World Heritage Sites in Kathmandu. Spectacular views of high mountains of Nepal. Authentic Sherpa culture and lifestyle. Thrilling rafting on Trisuli River. 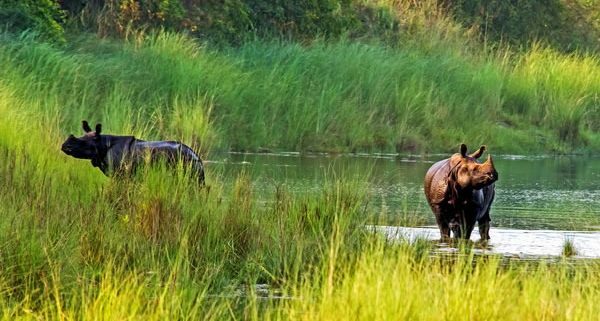 Endangered species of wildlife in Chitwan National Park.